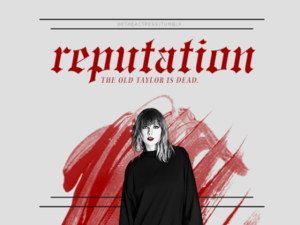 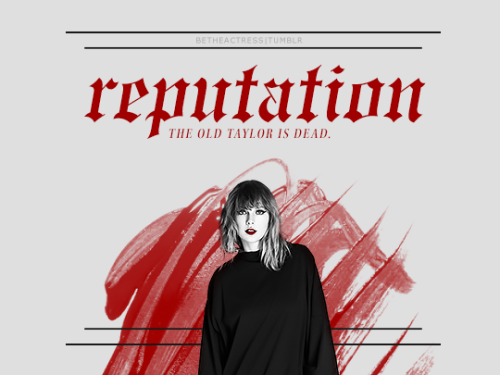 Look What Du Made Me Do. . Wallpaper and background images in the Taylor schnell, swift club tagged: photo taylor swift bad reputation look what you made me do.